Home Parenting Dyslexia The Dyslexia Assessment Survival Guide For Parents. The Dyslexia Assessment Survival Guide For Parents. This post is for parents who have (or considering having ) received a diagnosis of dyslexia for their child. I am going to give you five useful tips on what you should do next. Since I started my coaching practise I have observed numerous reactions from parents about what it is like to have their child diagnosed with dyslexia. I believe that we need to understand that this whole experience is so emotive and we will surprise ourselves by our responses to this news. We may even have responses that we are ashamed of and if we do not explore what we are feeling we run the risk of it coming out in other ways that may or may not be helpful when supporting our children. So in this post I am going to suggest three things that you can do that will help you to survive through this process. As someone who has gone through this I want to acknowledge that what I write may or may not resonate with you because you are different to me, but I would like to encourage you to be open about yourself and how you feel and I hope that this post stimulates you as you develop your plans in supporting your dyslexic child. Relax! Your child has not changed into someone else. This is of paramount importance and it may seem blindingly obvious, but let me tell you why I am highlighting this. We can't predict how, as parents, we are going to feel about a diagnosis of dyslexia for our child. Of course we try to predict, but the reality is, when you get that diagnosis, in that moment, you will react in some way and you can't control it. Whatever the age of your child is, you will have spent a number of years developing your relationship with your child, getting to know them, loving them, being loved by them. This diagnosis of dyslexia changes nothing about who they are and what your relationship with them is. I have heard of parents that have literally gone into mourning because this diagnosis has burst some kind of 'perfect child bubble' and they feel like they have lost the child that they thought they knew. When I use the term 'relax', I don't mean not be concerned or committed to supporting your child, but my recommendation is to give yourself a moment to ground yourself and sit with the news and try to identify how you are feeling about that news. Whatever your reaction is, millions of other parents will have had the same reaction, it's human nature, so allow yourself a moment not to allow the diagnosis to cloud your view of who your child is, because that hasn't changed. If you are reading this article, it means that you love your child and maybe you are struggling with your reaction. That's OK to struggle, but if you can always bring yourself back to the reality that your child is who your child has always been. Workshop 19th October 2017, London, Book your place. Now listen to your child. 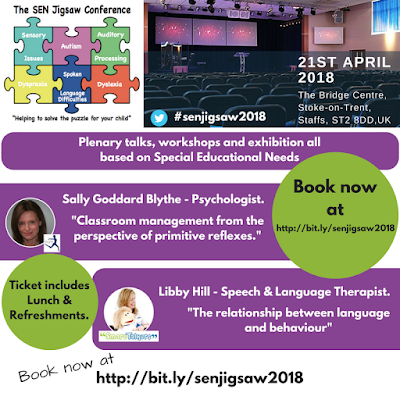 Whilst it is going to be hard enough for a parent supporting their dyslexic child through education, at the end of the day, it is your child that is living at the sharp end of this and they have feelings and need to be loved through their experiences. My good friend Rachel Ingham, a dyslexic and trainer of teachers across the UK about Dyslexia, once said that the amount of effort a dyslexic child has to put into studying at school is the square of the effort of a child that is not dyslexic. Having dyslexia at school is a big deal for a child. The child will need support in an education system that is not naturally supportive (often) or dyslexia friendly. What's more, they will have had to have lived with the challenges that come with being dyslexic long before anyone had the idea to get them tested. Their confidence and self esteem quite possibly has been affected by these experiences. The dyslexia diagnosis, is your opportunity to now come alongside your child and listen to how it is for them. How do they feel about the diagnosis? How has it been for them before the diagnosis? How would they like to proceed with this information? "The amount of effort a dyslexic child has to put into studying at school is the square of the effort of a child that is not dyslexic." Rachel Ingham, Dyslexia Trainer Of Teachers. As parents we so often want to fix our children's problems, but often we forget that we are there to guide so that our kids can learn how to grow up in this big old world. Having a dyslexia diagnosis is not a death sentence, it simply informs us that we have a child that thinks differently and for that reason alone, our child is someone that has the opportunity to contribute to society in a positive way. We need different thinkers, problem solvers, creatives, people people etc. As parents we can guide our kids to help them to shape who they want to be. We need to listen and provide the resources that they need to grow. Whatever you are feeling about your child's diagnosis, don't bottle it up! Talk to someone. Talk to a friend or talk to other parents that have dyslexic kids. By doing this we get to ensure that we are getting a dose of reality as we realise that we are not the only ones with strong feelings and thoughts. 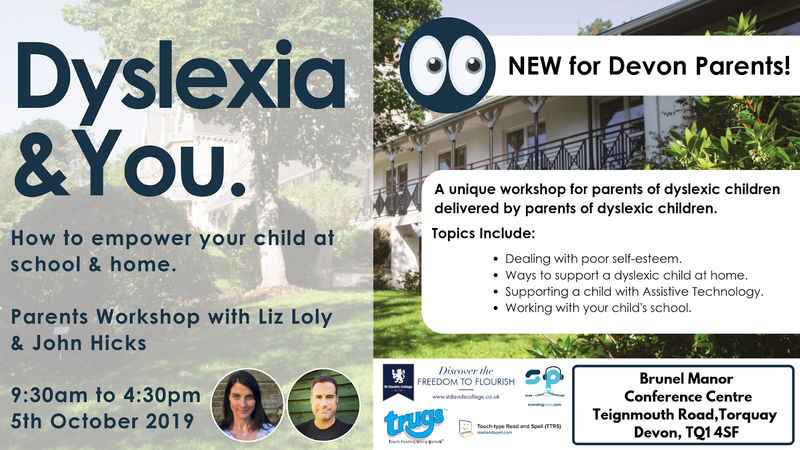 The British Dyslexia Association has a number of regional branches across the UK and in other countries there are regional organisations that can get you in touch with other parents with similar experiences. I personally set up the Parenting Dyslexia Facebook Page for this exact reason to support families touched by dyslexia. 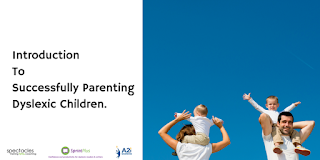 As a parenting coach, I am also available to help you to process those feelings if you feel that could be useful. No judgement, lots of listening and support to help you move forward so that you can be the best that you can be in supporting your child. 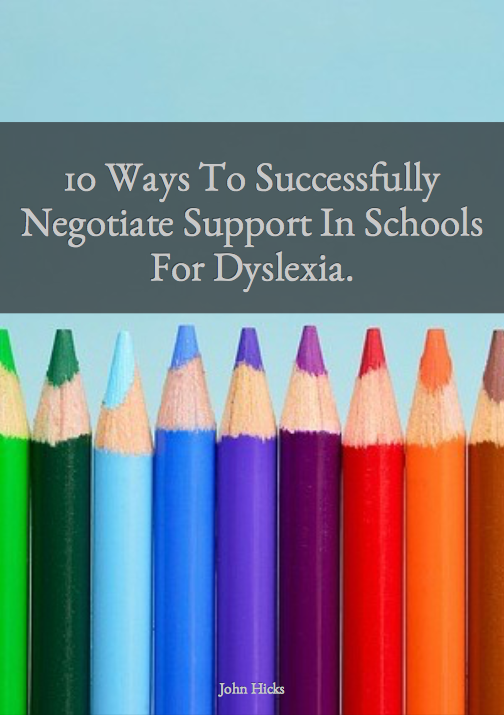 I can send you the link to the Parenting Dyslexia Facebook Page as well as my new ebook called "10 Ways To Successfully Negotiate Support In Schools For Dyslexia." If you subscribe and join the Facebook Group I will do my utmost to support you online and if you ever need to someone to talk to then know that I am there for you.